But where do you find that connection or that peace that will force you to interact with your inner self? 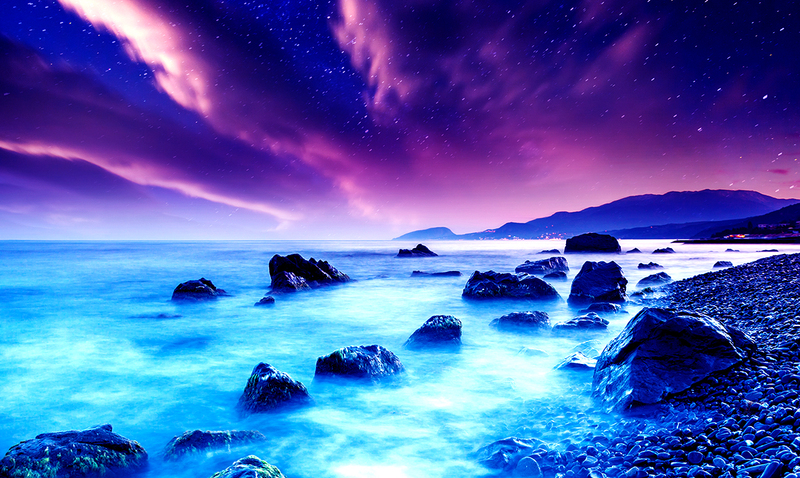 Only a few places on earth are considered that sacred, pure and truly beautiful. Here are 12 of the most spiritual and energetic places in the world; that will force you to release your baggage. 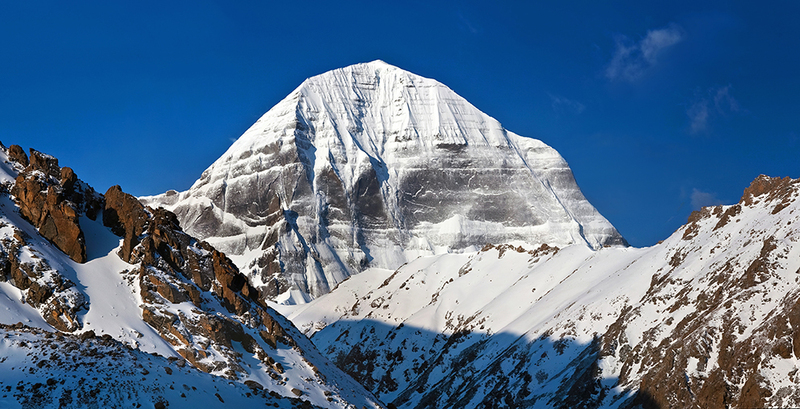 The top of Mount Kailash is significant in two religions – Buddhism and Hinduism. Both of the religions have their own legends about the place. The universal belief is that the tip of the mountain is the home of the gods. As a result, people trust this to be one of the prime energy centers of the world and are sure that climbing it can bring spiritual bliss. Crater Lake was formed 8,000 years ago after an alleged massive eruption caused Mount Mazama to collapse. The lake plunges nearly 2000 feet below ground, which makes it the deepest in the US and seventh deepest in the world. The Native American Klamath tribe has always called this lake a sacred site. According to one of their legends, the Chief of the Above World and the Chief of the Below World had a battle which led to the destruction of Mount Mazama. In earlier times, the tribesmen used Crater Lake in their vision quests and it is still considered a spiritual spot. 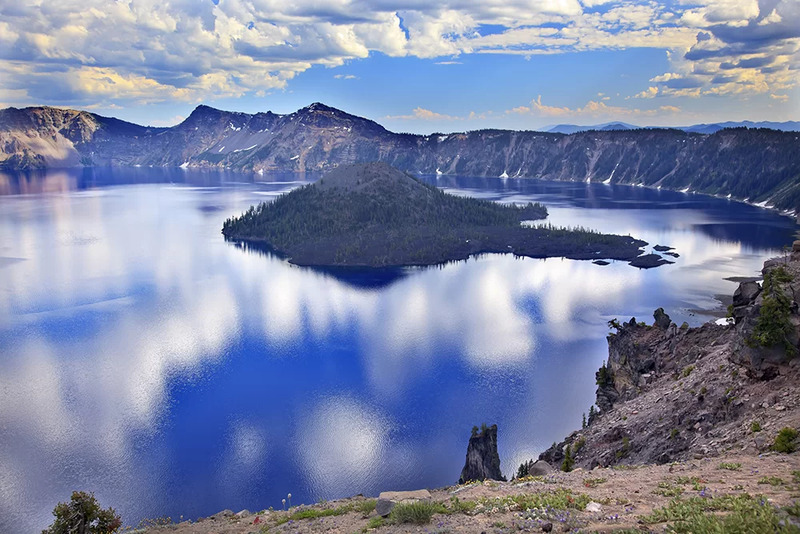 The lake is now part of Crater Lake National Park and should be topmost on your travel list. Located in the Amazon Rain Forrest of Peru, Machu Picchu is one of the 7 wonders of the World and home of the ancient Inca civilization. 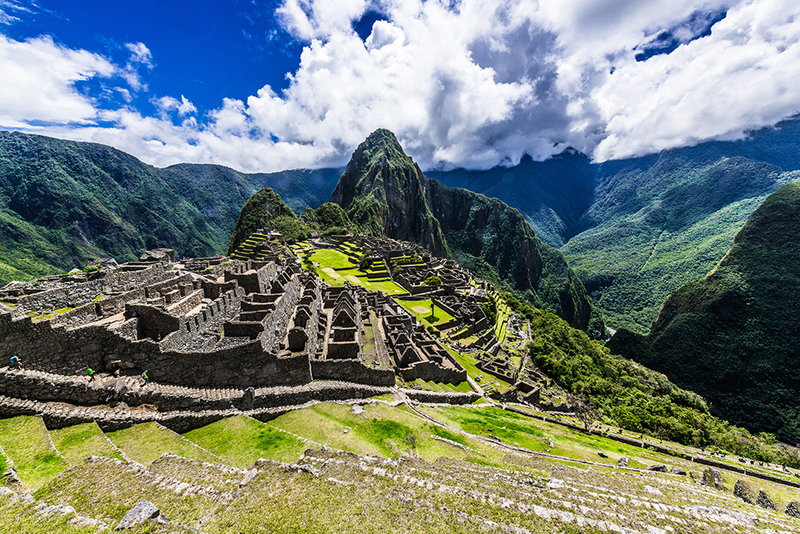 Known as “the lost city”, Machu Picchu is one of the many energy vortices acknowledged by metaphysicists. Visiting this mysteriously beautiful place has been a transformational experience for many travelers. Someone visiting Machu Picchu should expect to have a heightened sensitivity to energy. An energy vortex is a geographic location on the metaphysical map that holds an amplified amount of energy. Your vibrations and frequency will begin to match the surrounding energy. This could be extremely overwhelming for an Empath, so double down on protection. Machu Picchu is one of the most spiritually aligning places to visit because it opens and resonates with all of the chakras. Amritsar is the spiritual capital of the Sikhs. This place attracts a lot of pilgrims from all over the world. 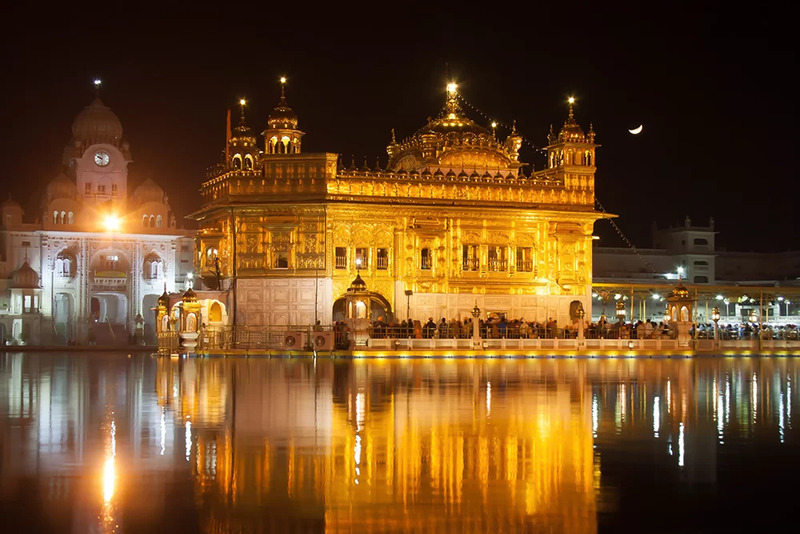 The water around the Golden Temple is called the ‘Holy Pool of Nectar.’ At night, the temple is beautifully lit up and looks gorgeous when its golden dome is illuminated. The atmosphere of this place is arresting and forces you to give in to the vibe of ‘something else’. 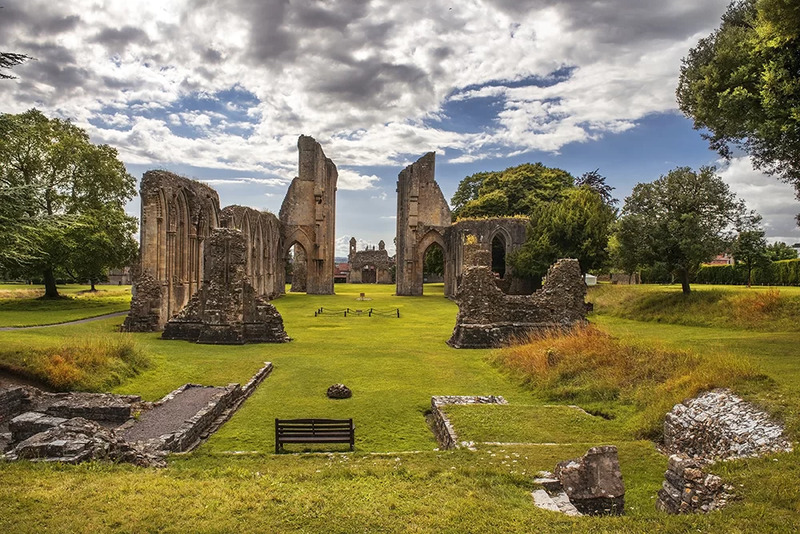 Glastonbury is called the Mecca of Great Britain. Pilgrims from different parts of the world have visited this sacred space since the megalithic era. The place has green hills that look spectacular in the sunset. At its foot is the Chalice Well, which is known as the earth source of the Goddess Gaia. People believe that water from her iron-rich red springs are healing waters. The entire site has temples, fertility sites, and a stone circle with a massive astrological calendar. There is also a sacred goddess center where druid high priests and high priestess were trained and based in the ancient times. Greece is filled with history, legends, and mythology. The Parnassus is a limestone mountain located in central Greece, above Delphi. 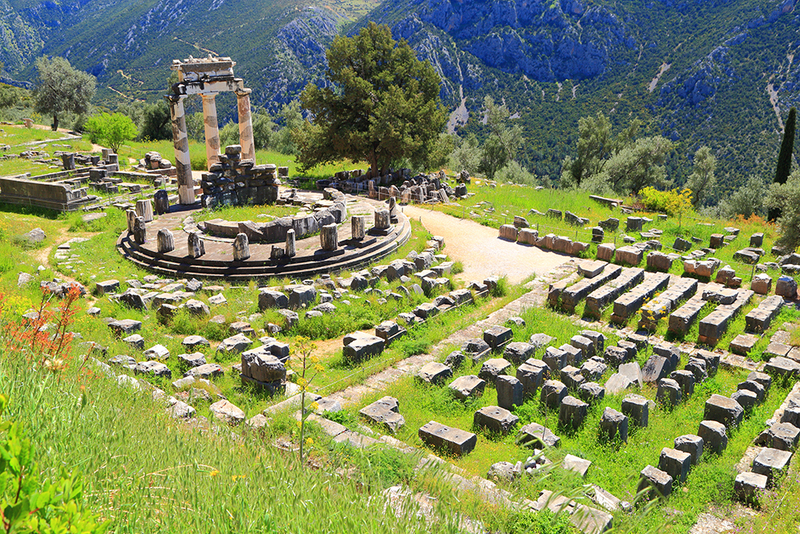 According to mythology, Apollo often visited the oracle at Delphi. It is also believed that three Corycian Nymphs were romanced by a God and born in the Parnassus springs. Today, there are many myths around this mountain, but tourists come here for skiing and hiking trails. Lake Atitlán is the deepest lake, at 1,114 feet, in Central America. 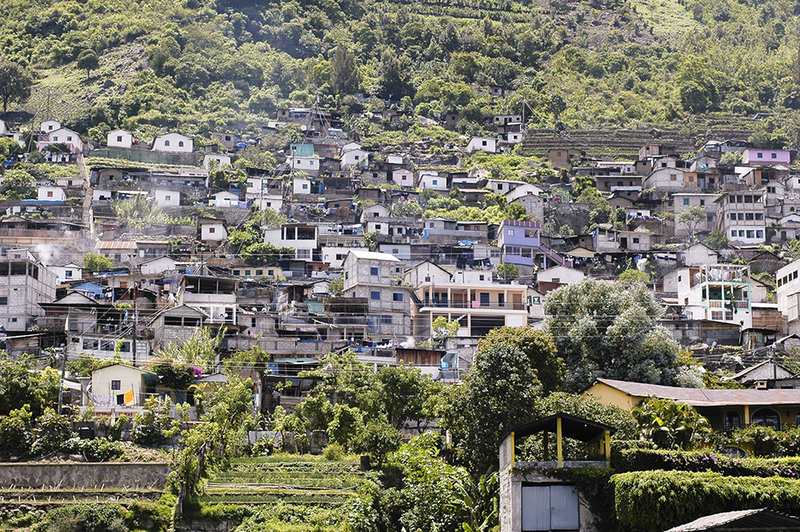 It lies in the Guatemalan Central Highlands and is bordered by three volcanoes. The lake is probably one of the most beautiful places on earth. A few Maya villages are located on its shores and most of them have been there for centuries. One of the largest is Panajachel, which has been in existence since the ninth century. Tourists have been coming here since the 1960s. On the other hand, in Santiago Atitlán, residents worship Maximo, a local idol that fuses Mayan gods, Catholic saints, and Spanish legends. Mayan’s ceremonies are common around the lakes. The lake’s shores have archaeological sites and ruins of pre-Spanish towns located around them. One of them is Chiutinamit, a mythological underwater city. The beauty and the culture of this place are bound to ignite something different within you. Probably a zen feeling? Stonehenge and spirituality go hand in hand. 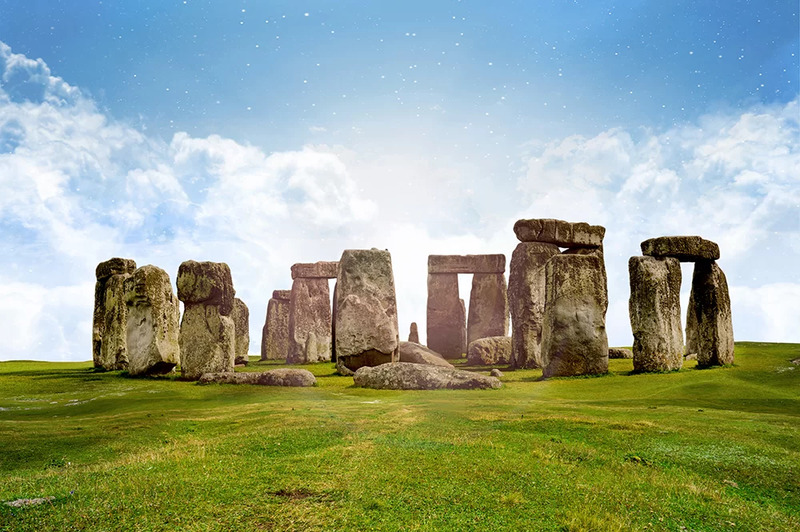 This prehistoric monument in England underwent several stages of growth, until reaching its final one in 1500 B.C. It was then when blue stones rearranged in the shape of a horseshoe (which is considered a lucky charm in many cultures), and the circle we see today was formed. The stone rings are believed to be solar, lunar, stellar observatories along with being a ritual structure. Many ancient cultures held festivals on the solstices and equinoxes to celebrate the renewal of energies. Tourists visit this place to feel that vibe and rejuvenate themselves with the energies of nature. Stonehenge looks best during the summer solstice, so you could maybe plan a trip then! 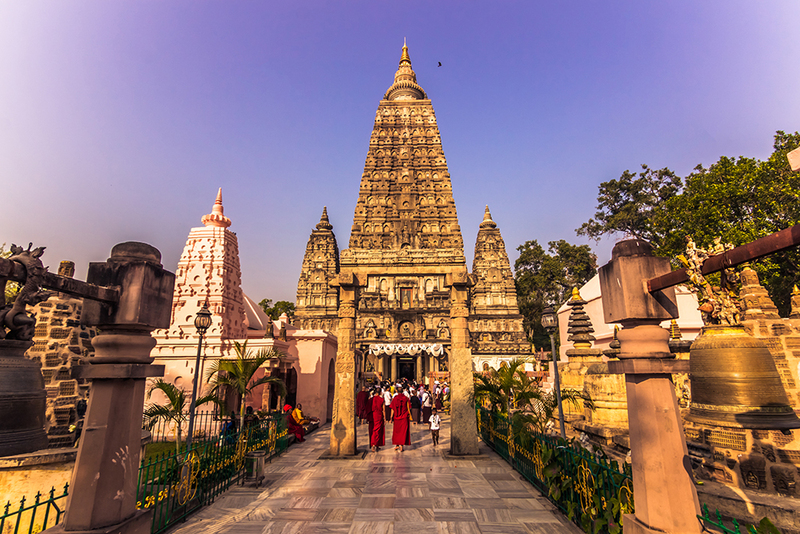 Around 500 B.C., Prince Siddhartha wandered throughout the state of Bihar and decided to take rest under a native Bodhi tree. It is said that he meditated for three nights here and got up with enlightenment and answers to questions he was seeking. After this, he proceeded to develop teachings to spread to his disciples. Today, the same place has a temple surrounding the original, majestic tree. The same tree is also considered a UNESCO World Heritage site and is located three miles from Gaya airport. If you visit this place, maybe you’ll find your calling too! 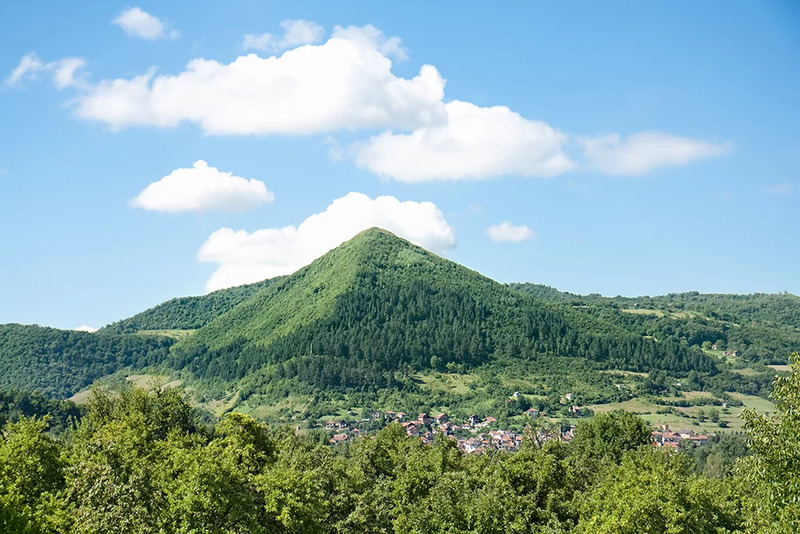 These pyramids are older than the Egyptian pyramids and even older than the Neolithic era. Long back, a lake was found under these pyramids. Even today, the lake has sterile clean water without any bacteria, algae, fungi, microorganisms, animals, or even moss and mud. Locals call the water of this lake the ‘living water’ because it purifies the body. The pyramids are considered healing rooms where human body regenerates faster and illness disappear. 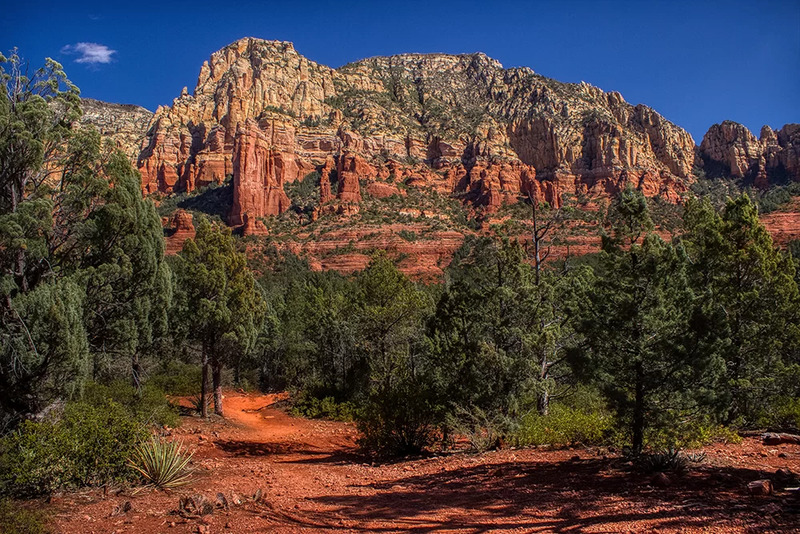 People often go to Sedona in search of a good vibe. It is believed that in Sedona, vortexes are created, not by wind or water, but from the rising spiritual energy in the area. These vortexes are considered spiritual locations where the energy is right to pray, meditate and heal. The sanctuary at Belintash, Bulgaria, is quite ancient. 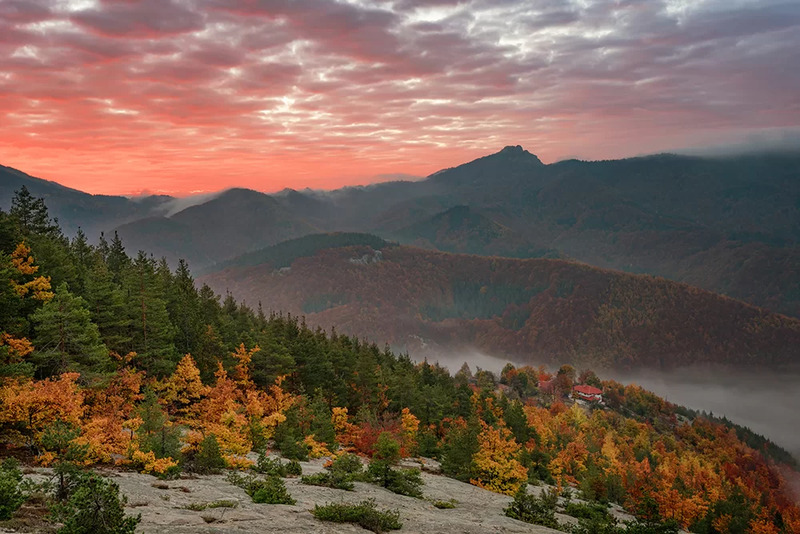 This place is part of the three strongest energy zones, the other two being the Cross Forest and Karadjov stone. There’s a rocky plateau at the sanctuary, where mirror projections of significant parts of the star chart are outlined. Thousands of people have witnessed the frequent paranormal phenomena and strong energy at Belintash and places around it.